Want to drive a luxury sedan around Blue Ash? Then you’re in luck, because Mercedes-Benz of Cincinnati carries both the 2019 Mercedes-Benz CLA and the 2018 Mercedes-Benz C-Class. 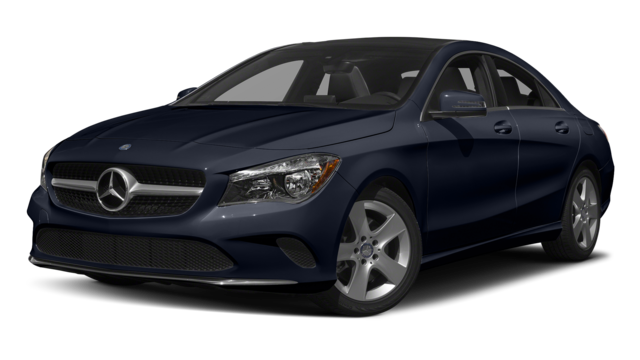 Discover more about these models at Mercedes-Benz of Cincinnati today. The 2019 Mercedes-Benz CLA may be more efficient, but the 2018 Mercedes-Benz C-Class is more powerful to take on the Montgomery streets. Mercedes-Benz CLA: The introductory 2.0L inline-four engine generates 208 hp and 258 lb-ft of torque. Mercedes-Benz C-Class: A comparable 2.0L inline-four engine starts off the C-Class lineup, but it delivers 241 hp and 273 lb-ft of torque. Another main difference between the 2019 Mercedes-Benz CLA and the 2018 Mercedes-Benz C-Class is the space they offer. While both sedans seat 5, the amount of space varies from there. Mercedes-Benz CLA: Enjoy a trunk that measures 13.1 cubic feet, but experience less interior space than with the C-Class. Mercedes-Benz C-Class: The C-Class provides less trunk space with a cargo volume that measures 12.6 cubic feet. However, the C-Class interior does make up for the smaller trunk by offering an overall 7 inches more space for passengers. View All the Mercedes-Benz Inventory Online! Check out the new Mercedes-Benz CLA inventory and the selection of new Mercedes-Benz C-Class models online before heading to Mercedes-Benz of Cincinnati in Cincinnati for a test drive! 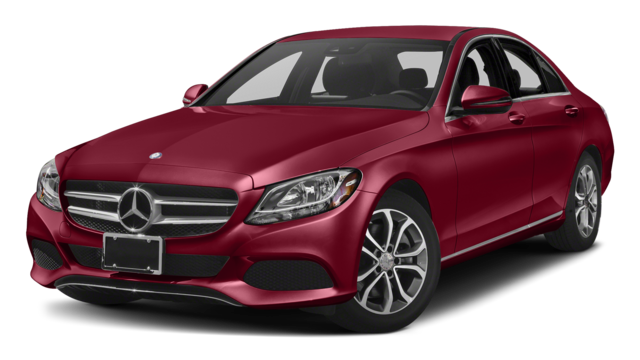 Before you visit, you may also want to see how the C-Class compares to the Mercedes-Benz E-Class.